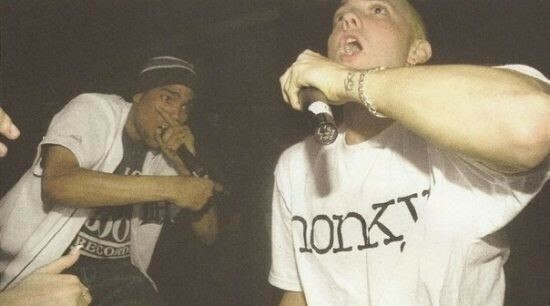 Can you imagine Eminem doing warm up for some other band or artist? No? Then today we go way back to 1997. We recommend you to watch a video of the band’s “House of Krazees” concert in Detroit dating 1997. Before they went on stage the crowd was being warmed up by no one else than the legendary rapper – Slim Shady aka Eminem. Please support our channel by subscribing to it and we will bring you joy by posting more exclusive videos of Eminem’s shows and performances!